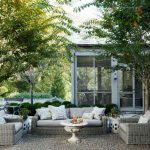 A Grandiose Enhancement of an Outdoor Space: Enhancing your home’s grandeur beauty includes a gorgeous set of an outdoor space. 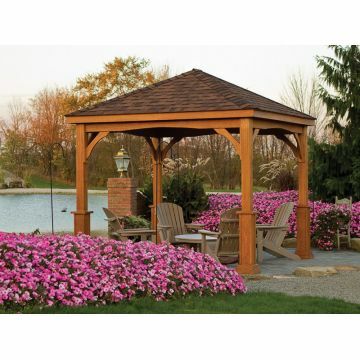 An outdoor gazebo is one of the best choices you can get. 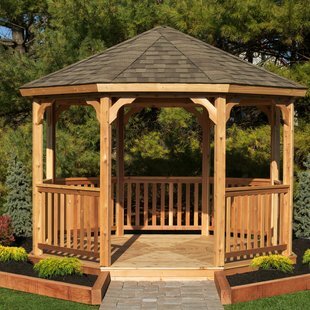 When you build a gazebo right in your backyard, you need to consider its long-term functionality. 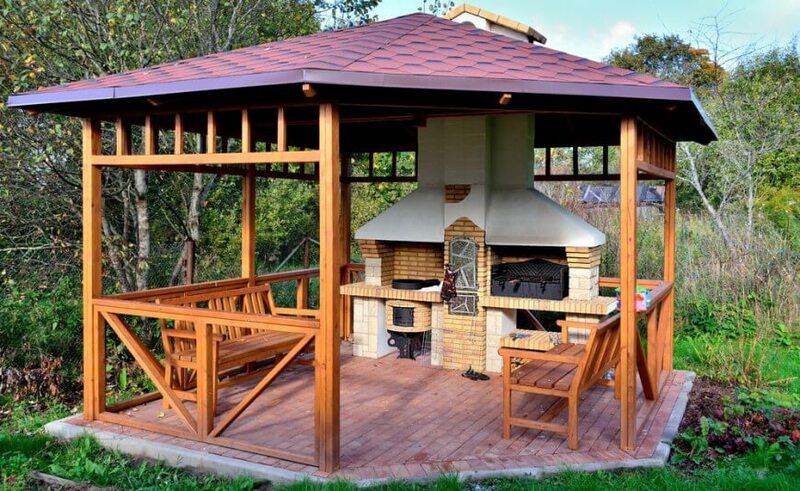 It is not just a day or two decorations that can be put to waste. 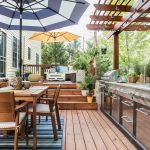 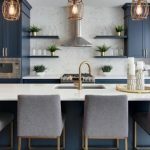 Hence, it would be ideal to expand your property’s livability through choosing the right piece of material, design, and proper maintenance. 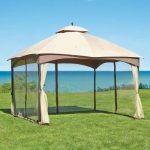 Without a doubt, an outdoor gazebo can enhance any outdoor setting and it comes in an extensive variety of materials, shapes, and sizes. 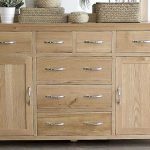 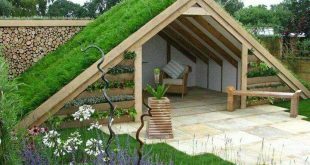 So, finding the right design to suit your style and taste and that of your garden is now easier, smoother, and more efficient. 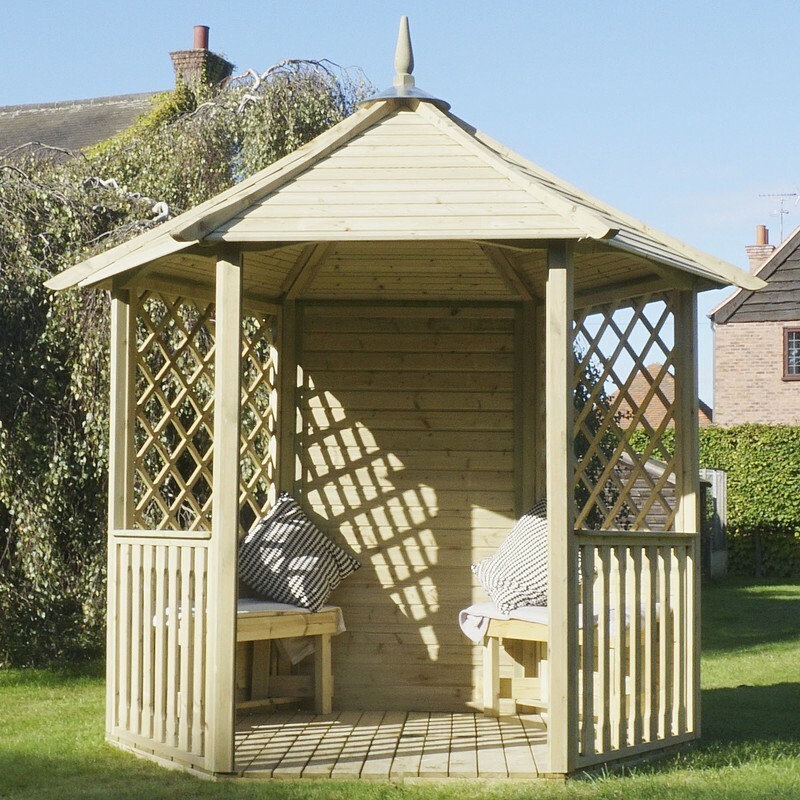 A gazebo in your garden area would be a relaxing and soothing experience. 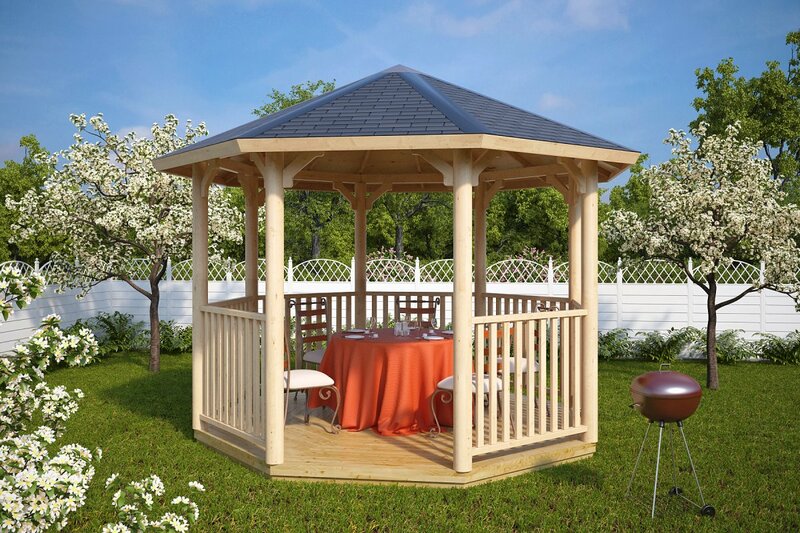 Over time, the gazebos have grown to be popular around the world. 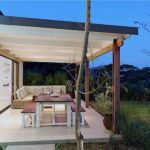 Outdoor spaces create a picturesque view of your environment. 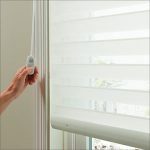 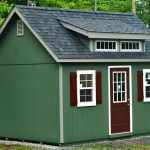 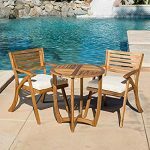 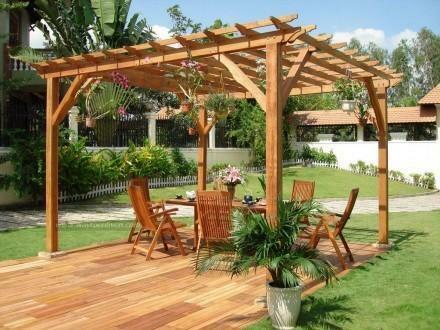 However, they are not only a charming and loving outdoor construction but they are also greatly functional. 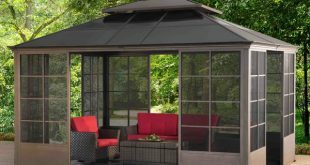 Outdoor Gazebos Essentials and Types: Outdoor spaces such as gazebos are the most preferred solution to bask in a beautiful and refreshing outdoor ambiance while keeping homeowners and their children protected from the ray of sun and an unpleasant weather. 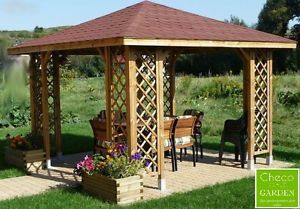 These kind of outdoor garden shelters are usually circular or diagonal in shapes and come in different dimensions. 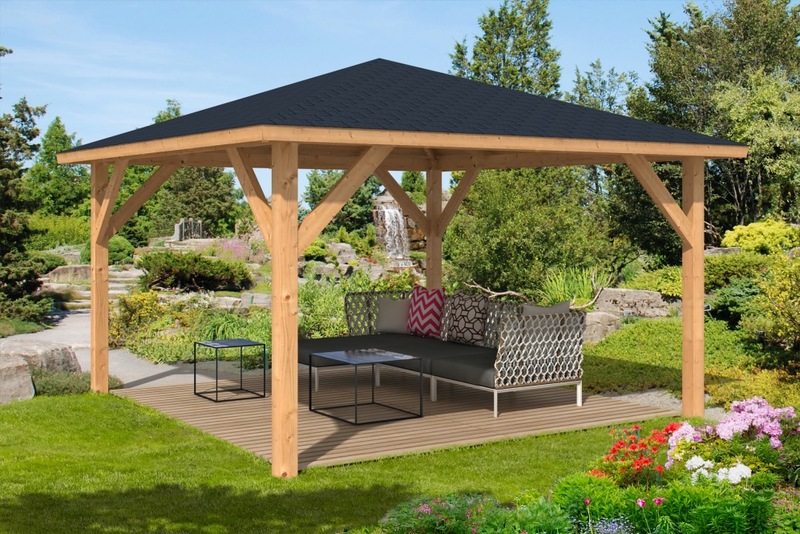 Other outdoor gazebos are designed specifically to withstand all kinds of intense weathers and seasons throughout the year and years to come. 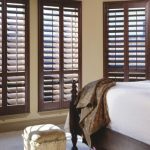 Thus, keeping them well and flawless is something that homeowners should be meticulous with. 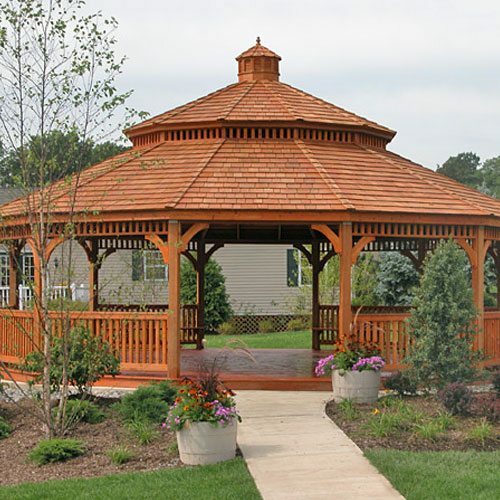 Gazebos come in different types of materials such as vinyl, metal, concrete, and wood. 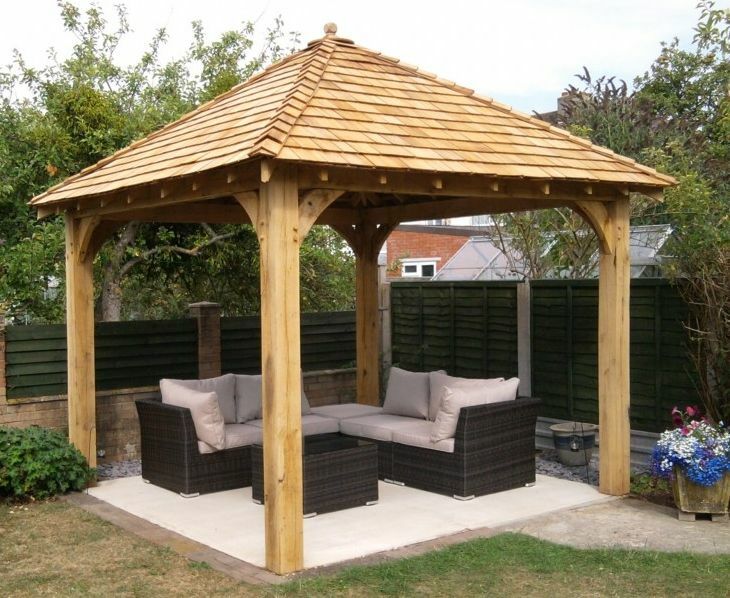 The wooden gazebos are considered to be more permanent structures that you can construct yourself from helpful kits. 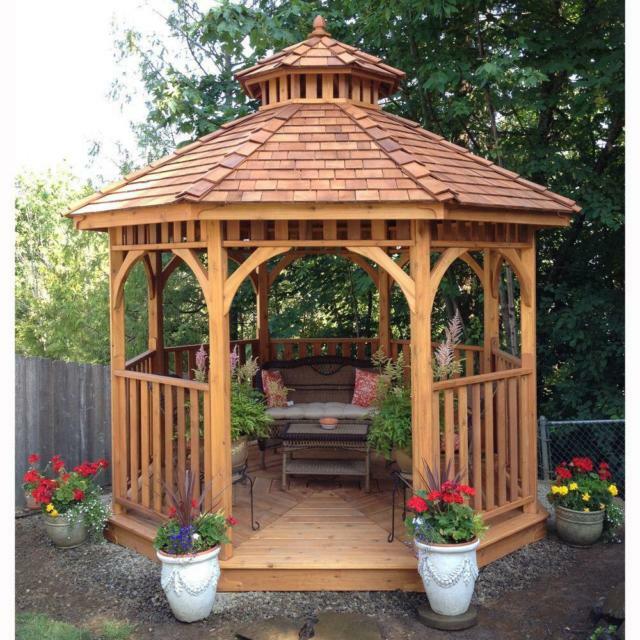 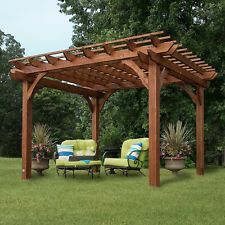 You can also acquire a carpenter’s service to ensure that your outdoor gazebo is just as exactly as how you imagined. 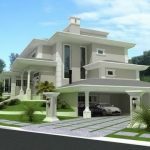 Each structure has to be constructed in the area where it will settle permanently. 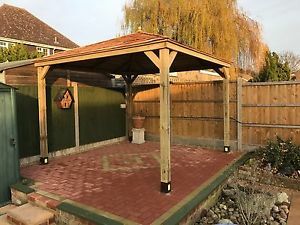 Certainly, wooden gazebos are utterly appealing but remember that they are outside and exposed to harmful external elements. 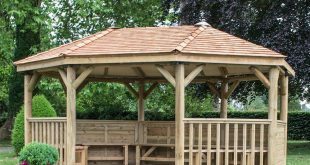 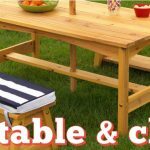 How to Maintain an Outdoor Gazebo with a Wood Structure: Good quality wooden gazebos must be built or pressure treated wood that needs only a minimal maintenance. 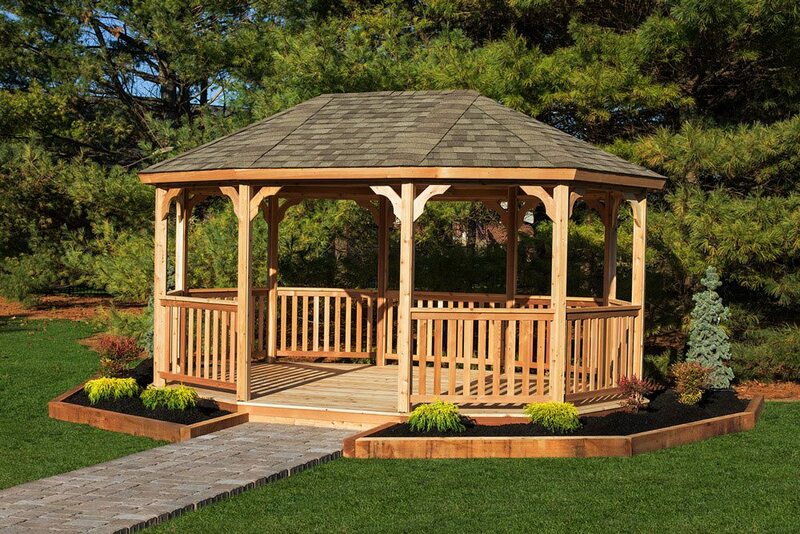 You can efficiently preserve the innate beauty of the wood by employing a water-repellent sealer on the wooden gazebo structure every two years. 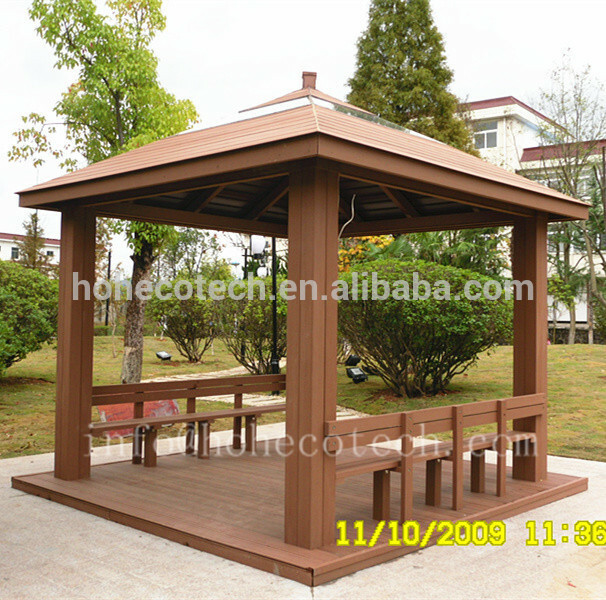 Maintain airflow in the wooden structure. 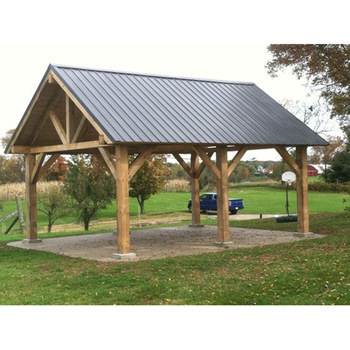 Keep the moisture.